Parent Hub is our new primary method of communication to parents (introduced in July 2018). All messages sent to parents via email and the app are free to the school. In order to keep costs low, we will send messages via the app and email only, unless urgent. 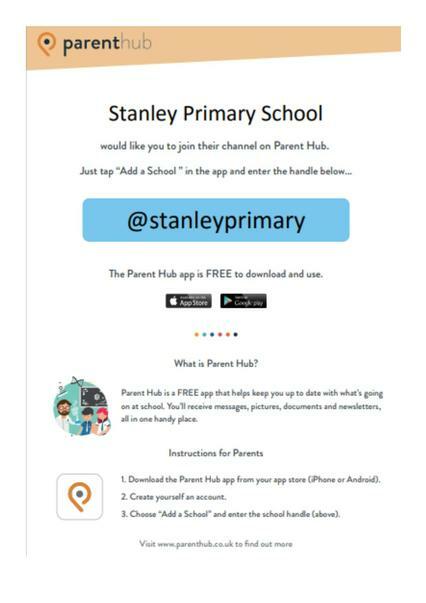 Download the Parent Hub app from your app store (iPhone or Android).